The Volkswagen Camper Van is a legendary vehicle that has marked several generations. For many it’s not only a vehicle, it is an adventure seeker and a memory maker. 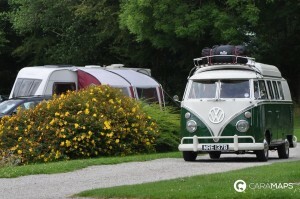 It is the king of campers, the most iconic and the coolest one! But did you know the story of this legend? Here is how it all started.. 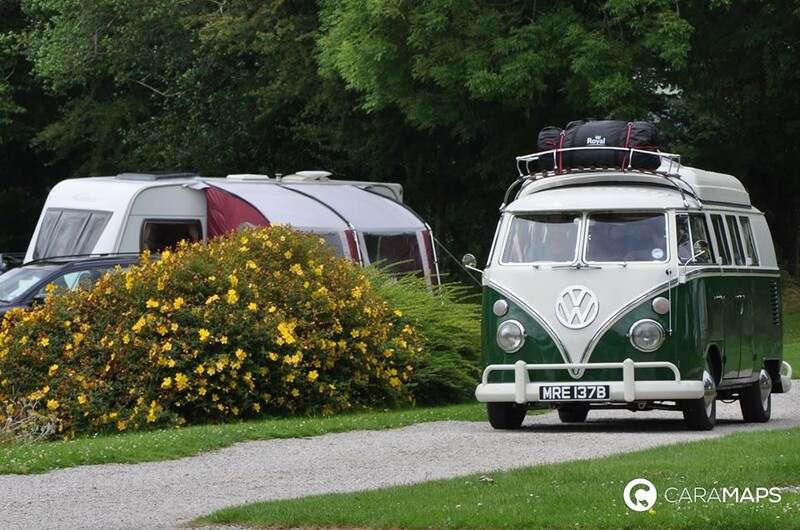 The story of the Volkswagen Camper Van is probably a little bit surprising, but that’s what contributed to make it an iconic vehicle. In 1947, a Dutch businessman, Mr Ben Pon, went to Volkswagen factory in Wolfsburg. There, he saw that little bus, created by VW workers in order to carry car parts around the factories. At that moment, Mr Pon got the idea to launch a concept of a small bus, and sketched out his concept. Two years later, the first prototype named Bulli was born. Presented for the first time at Geneva Motor Show in 1950, the vehicle got a great success. Four years later, the car had already 30 different versions. Volkswagen expanded, dedicated a specific factory for VW type 2, and came up with 100 different body combinations offering variety of uses: camper vans, pick-ups, fire engines, buses, police and ambulances.. In 2014, the longest produced model in automobile history, the Volkswagen Camper Van was retired. The reason of this decision is not a question of popularity since the demand is still very important, it is the new safety laws. VW was no longer able to adapt the vehicles to modern safety regulations. 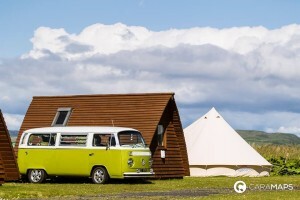 But don’t be disappointed, we won’t say goodbye to VW Camper Vans. 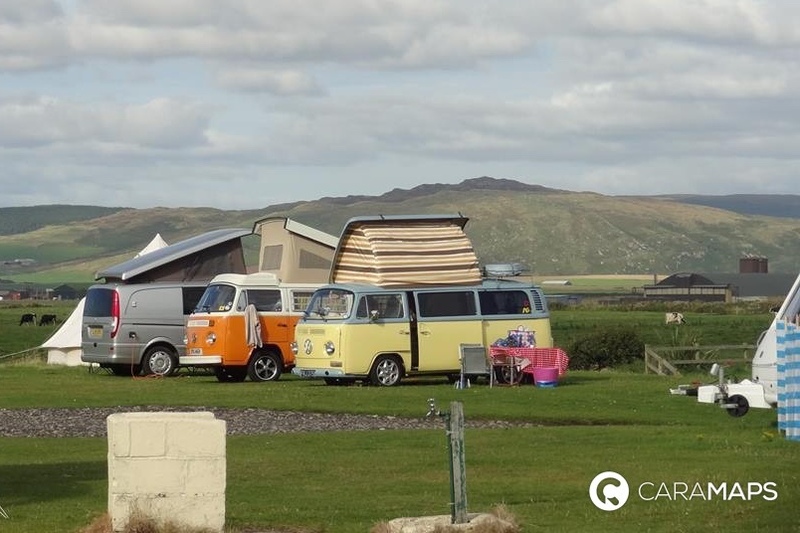 Even if the production has stopped, you can find many fully restored and customised VW camper vans, having radically improved reliability and safety features. Volkswagen Camper Vans offers a unique and original way to experience road trips and adventures. 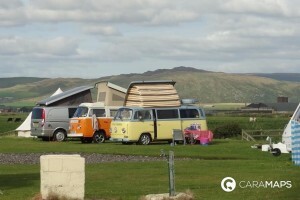 You can expect to see VW Camper vans on the road for many years to come..